In the Rhone Valley , the Pégau domain is a historical name. It exists since 1670. However, a family that was not eponymous founded it: the Feraud family. It has been under the direction of Paul and Laurence Feraud since 1987. The Pégau wines owe a lot to Laurence, who completely redesigned the selling strategies of the domain, and gave some of these wines their unpredictable nature. Here, in the super famous Châteauneuf-du-Pape domain, it is 18 hectares of vines that produce, in modest quantities, bottles that are sought after all over the world. Among some of its great cuvées, we can mention the Da Capo, an unpredictable wine by excellence. We can also mention the Cuvée Laurence, and in particular its 2012 vintage, which has fruits and flowers flavors. Finally, the Pegau rosé: a rosé that stands out for its character. Because even if the Pégau domain is known best for its red wines, its production is very diverse. In general, Pégau wines are robust, massive and imposing. 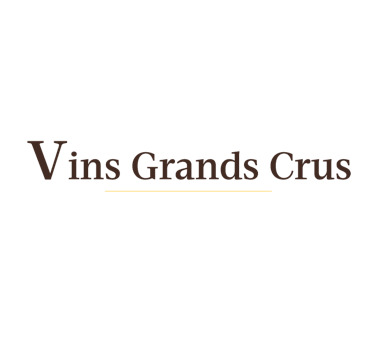 Laurence Feraud, who is its owner, prefers a vinification with a high degree of maturity. The result: his wines are rather table wines, which everyone will appreciate at its fair value.